Melbourne-based developer GURNER has submitted a new DA for a 15-storey mixed use development in Fortitude Valley. 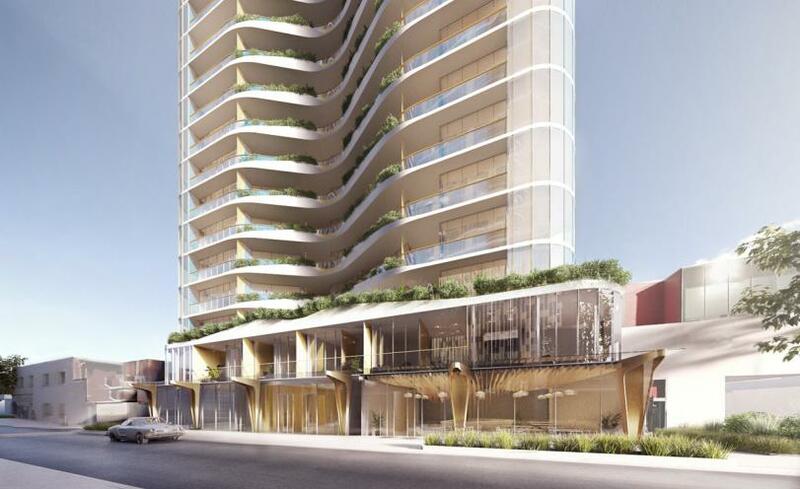 The proposed tower at 156-162 Alfred Street and 21 Esther Street, Fortitude Valley includes a total of 184 apartments, comprising 108 one bedroom apartments and 76 two bedroom apartments. The proposed development involves the construction of a 15 storey mixed use development, comprising ground level centre activities and permanent residential accommodation (multiple dwelling) above ground level.